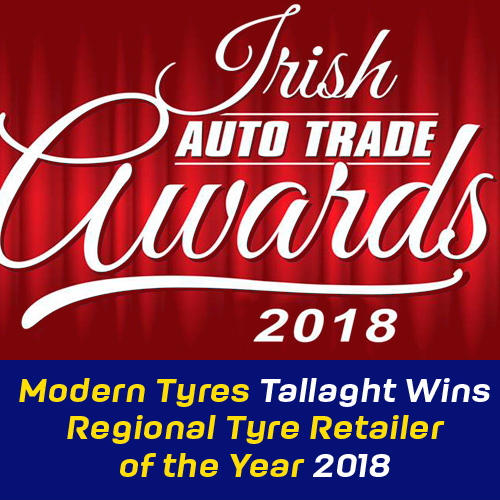 The Modern Tyres Tallaght depot in Dublin has been awarded Regional Tyre Retailer of the Year by the Irish Auto Trade Awards. 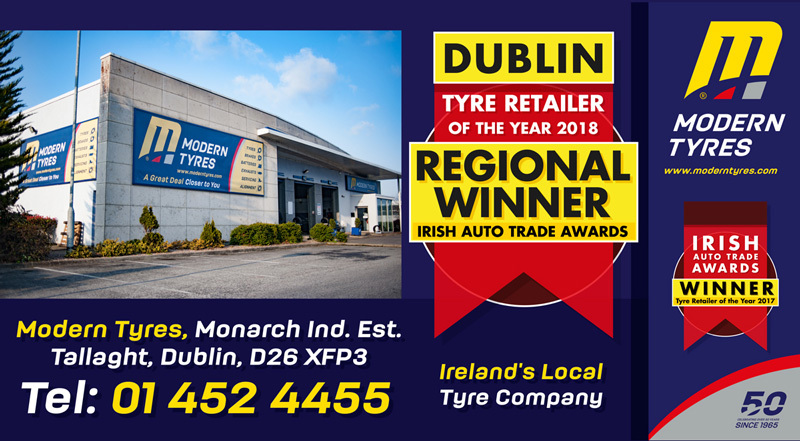 Modern Tyres Tallaght - is now Dublin Tyre Retailer of the Year 2018! 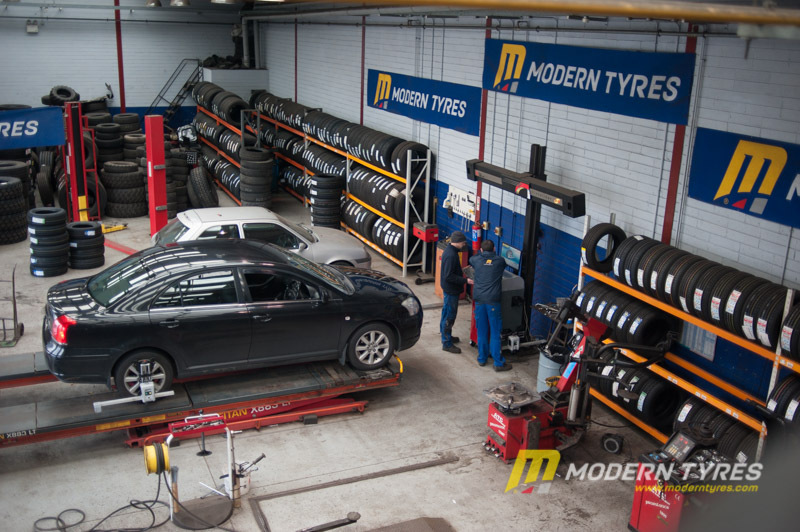 The Modern Tyres depot in Tallaght is situated on the Belgard Road in the Belgard Retail Park. 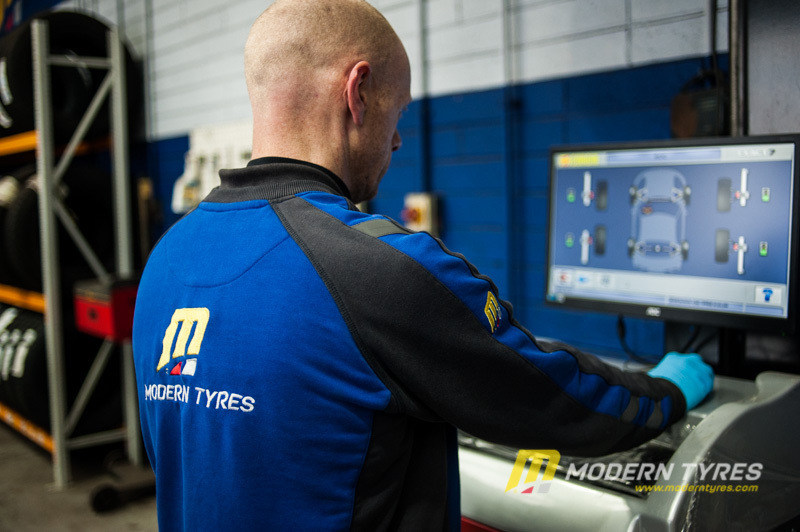 The depot itself is perfectly situated for shoppers to park-in for a tyre change, wheel alignment or whatever you need and go shopping. 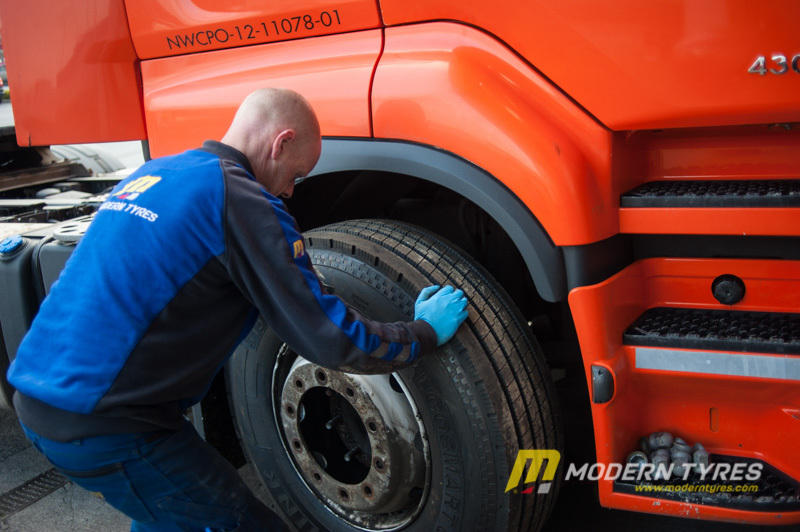 The depot was selected following a rigorous assessment process and analysis. 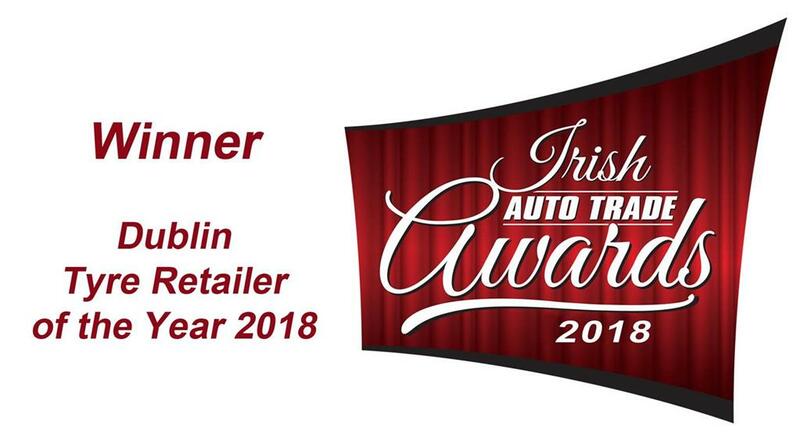 The judging panel retired for a further assessment of all the finalists and Modern Tyres Tallaght were awarded this Prestigious accolade. Soon, the specially designed award plaque will be on display, in store. Modern Tyres are looking forward to the Irish Auto Trade awards in October as all the regional winners will battle it out for the Ireland Tyre Retailer of the Year 2018 award.